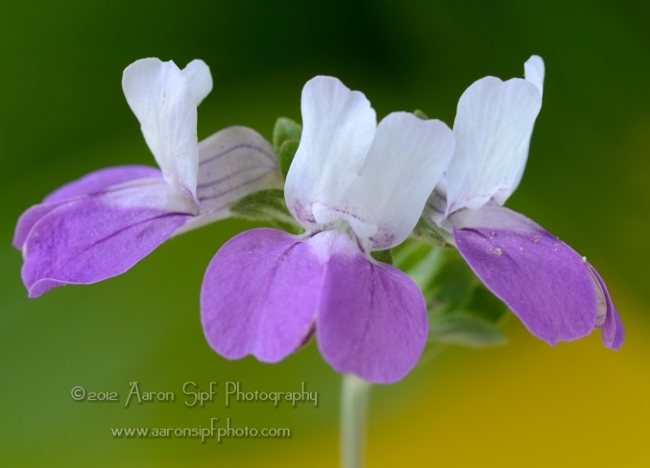 Bicolored annual from California. Chinese Houses. 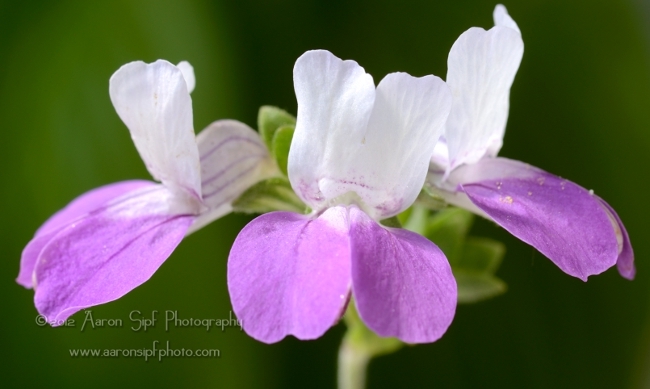 Also known as Collinsia bicolor.